“How do you want your steak cooked,” the waitress asked in her heavy Spanish accent. 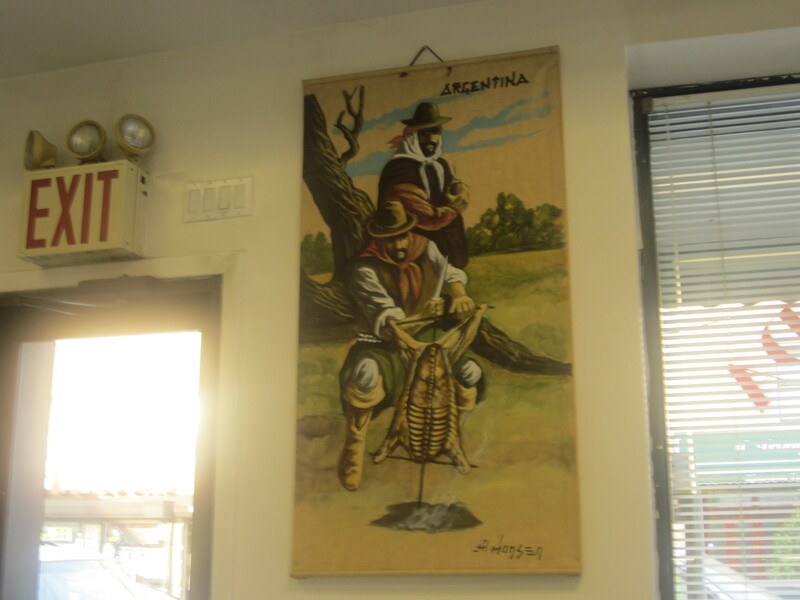 We were in Elmhurst at the corner of Corona Avenue and Junction Boulevard in what was advertised as an Argentinean/Uruguayan restaurant called La Esquina Criolla. “That’s a first for our group,” Rick said after hearing the question from our waitress. And he was right. It was the first time in the ten plus years we had been convening that we were asked how we wanted anything cooked, much less a steak. Did that mean our standards were changing? That now we were graduating to a different, higher quality of restaurant? I certainly hoped not and believed that the question before us was just a blip; an aberration in our continual journey to unearth diverse, ethnic eats within our frugal, even grubby, standards. 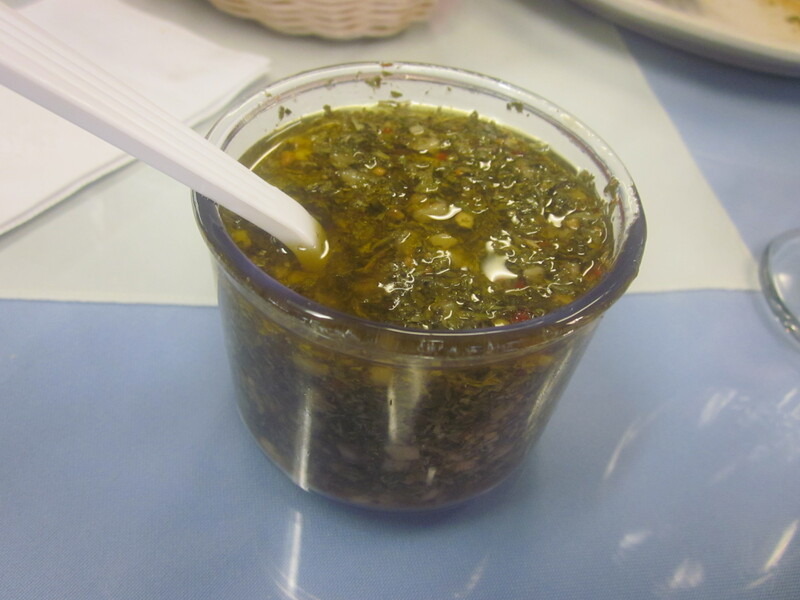 When I chose La Esquina Criolla, I knew I was treading on dangerous ground. That we would we probably be going over our $20 per person budget as well as dining at an established foodie destination where, what was confirmed later, wine was served in stemmed wine glasses. But that did not stop me. I went ahead with the choice anyway. Red meat was something our group rarely, if at all, dined on and I thought that for once we should have that experience despite the potential monetary risks. 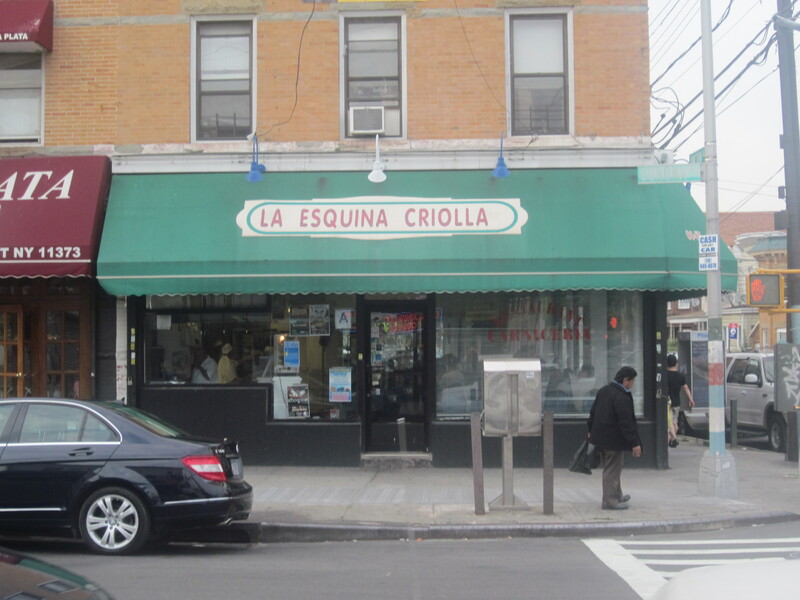 I believed this place, La Esquina Criolla would be our best bet to at least keep it close. “You’re in trouble with this one,” Gerry teased, glancing at the menu and the prices next to many of the “carnes a la parilla,” which ranged from $16 to $24. Eugene’s reading glasses were balanced on the tip of his nose. “Uh huh,” he nodded dubiously. 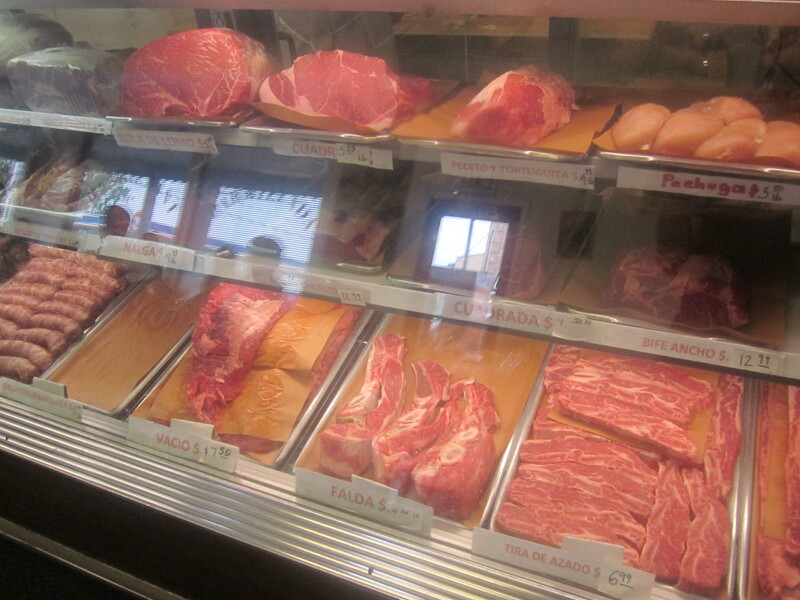 The raw meats we were soon to order were displayed behind the counter; La Esquina Criolla doubled as a butcher shop. There was flank steak, skirt steak, shell steak, blood sausage, known as morcilla, chorizo, kidney, sweetbreads, lamb, and short ribs. 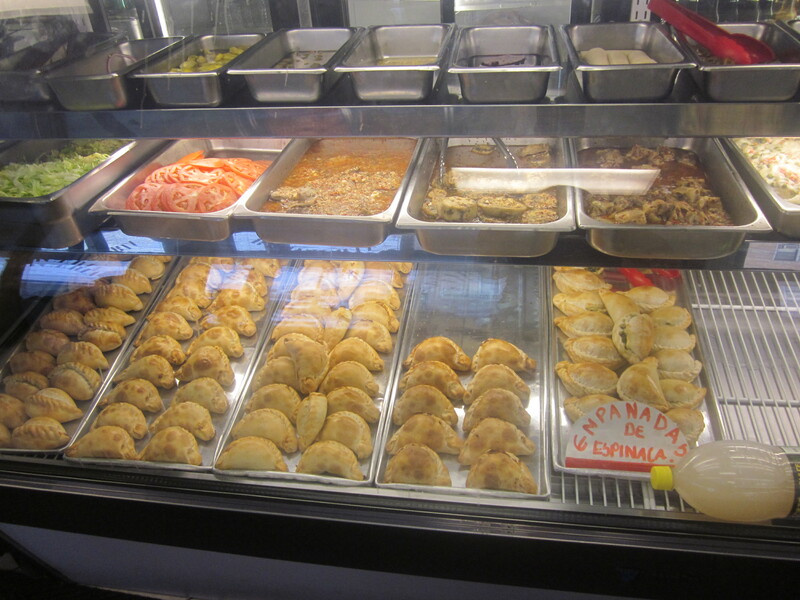 Displayed behind the counter adjacent to the meats were a selection of empanadas; meat, chicken and spinach along with a few other appetizers; marinated eggplant, beef tongue, and hearts of palm to name a few. While we decided what to order, we were brought toasted bread and slices of grilled sausage. We knew we had to be careful how we ordered, but the temptations were many. The empanadas, of course were a must. A “parrillada completa,” or combination of a variety of meats made sense, despite the $38 price (for two). 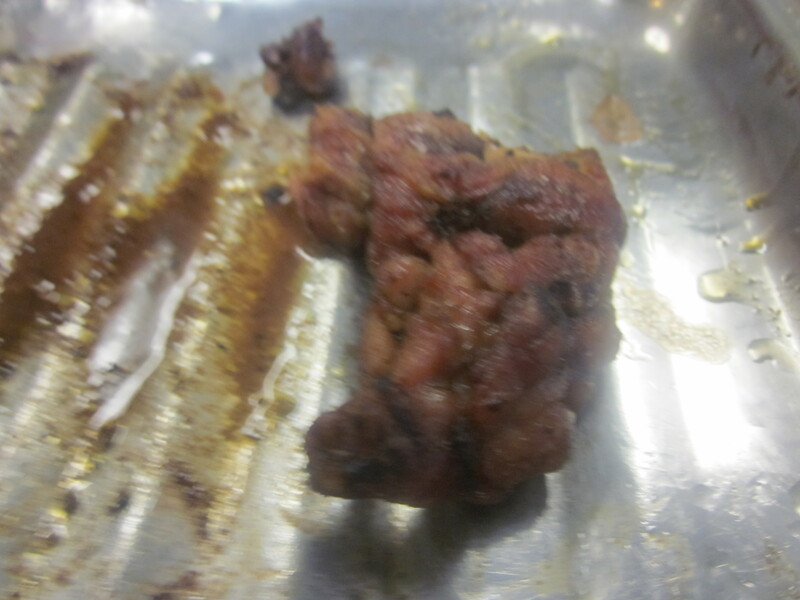 With it we would get to sample skirt steak, short rib, sweetbread, tripe, kidney, black and Argentinean sausage. To that we added another skirt steak for two, a flank steak, and an appetizer of grilled provolone in oregano sauce. The entrees all came with side orders; a dry potato salad, potato, beet and hard boiled egg, a bland mixed salad, and plantains. While we ate the buttery-crusted empanadas served with the tableside tangy homemade chimichurri sauce, a procession of ancient tango ballads played. 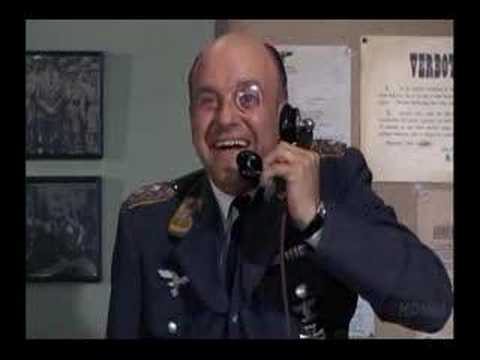 “Why does this music make me think of monocle-wearing Nazis,” Zio pondered. Halting the conversation was the arrival of a sizable silver serving tray adorned with a selection of charred meats. This was the “parrillada completa” for two, but judging from the size of it, was more than enough for three or four, even if the three or four included the gluttons in our group. The Parillada Completa for two, flanked by flank steak on the left and skirt steak on the right. On separate smaller plates were the other meats; the flank steak and the skirt steak for two. 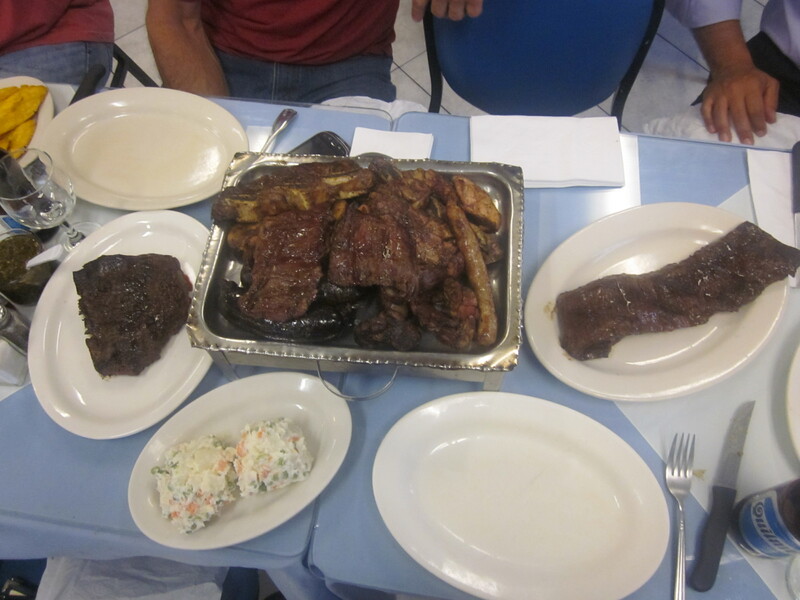 Including what we got in the “parrillada completa,” if you did the math we had enough skirt steak for three, but who was counting? 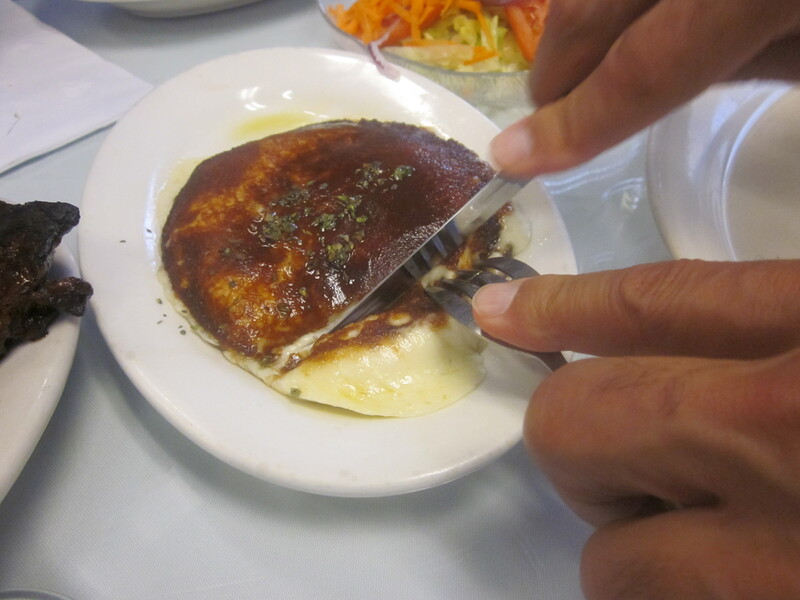 The grilled provolone came as advertised, toasted on the outside, the cheese oozing from it when sliced and doused with oregano flavored olive oil. We sawed through the steaks, cooked as we ordered, medium rare; the juices flowing from them onto the platters. 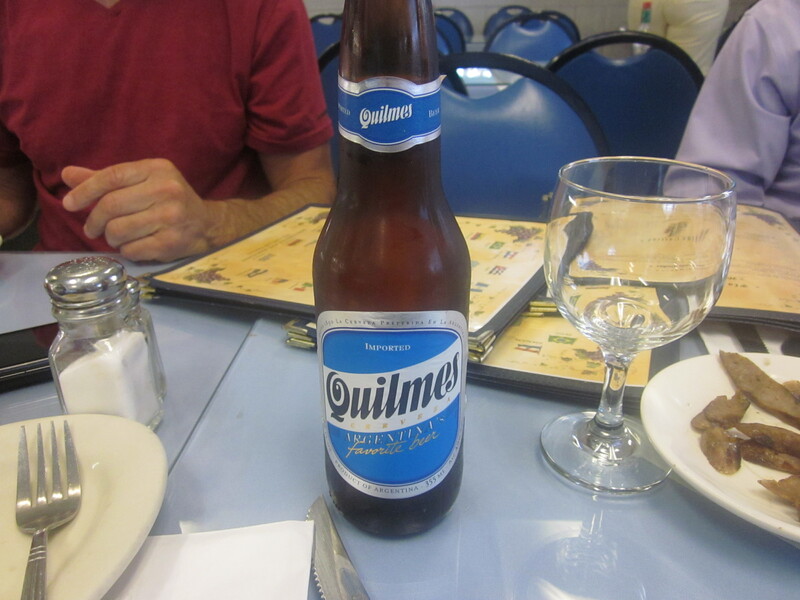 While we chewed, moving from one cut of meat to the other, some of us paused to cleanse our palates with gulps of the Argentinean beer, Quilmes; Zio instead choosing the toxic sludge that is diet Coke to accompany his meal. A beer and a glass…with a stem. It was about then when, to my astonishment I noticed Rick sipping red wine from the aforementioned stemmed glass. He shrugged when he saw that I had noticed. He didn’t have to qualify his choice in any way. It was the glass that was more of note than what was in it. We were making very good progress; the meats on the platters were slowly vanishing. “You want a beet?” Rick offered Zio from the platter of cold potato and beets. Soon all was gone with the exception of a shriveled piece of tripe and a “burnt end” of sweetbread that even Gerry would not touch. Seeing that there really was nothing left in front of us, the waitress recited what was on the menu for dessert. Zio, who seemed to go silent after that last beet, perked up when he heard there was quince paste. “Bring us the check,” Eugene said, making the executive decision that there would be no dessert, as if we needed it after all that. No one, not even Zio and his penchant for quince paste, dared to stand up to Eugene’s resolve. The check came. We waited silently as Eugene perused it. We knew we had done some major damage. I chewed on my knuckles in anticipation. My own self-imposed standards were on the line here. “$30 each,” he said. I let out a sigh of moderate relief. We were over budget, but we had beer, some of us more than one, and even red wine—in a stemmed wine glass. That would account for at least $5. And of course our waitress deserved a generous tip for having to put up with us. It wasn’t as bad as it could have been. The rough life on the pampas of Elmhurst. We stumbled out of the restaurant. The tango music was still playing. I had a piece of parsley from the chimichurri sauce stuck between my teeth. There wasn’t much I could do; I would have to wait until I got home before I could attend to it.